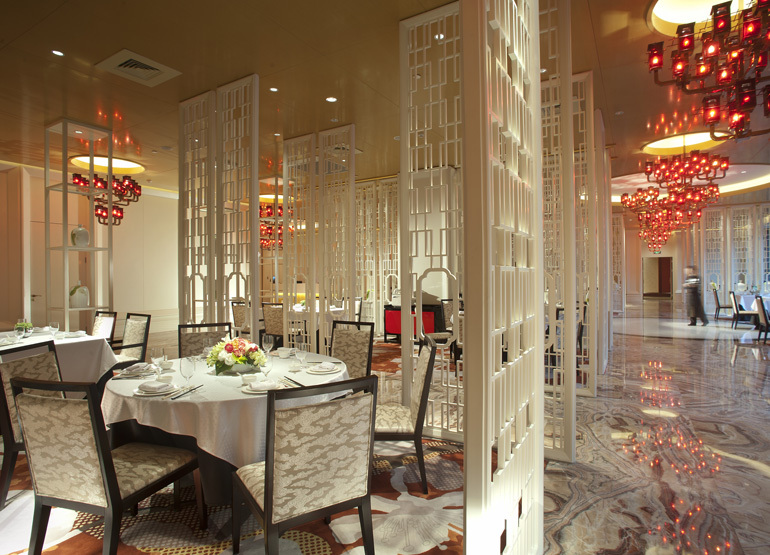 Cantonese and International food, The Cellar. 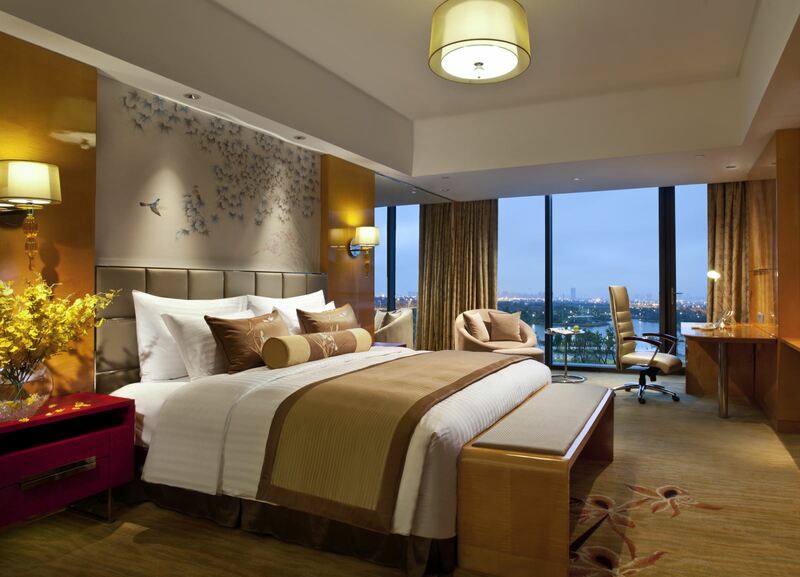 370 rooms offer views of the gardens, wetlands or surrounds. 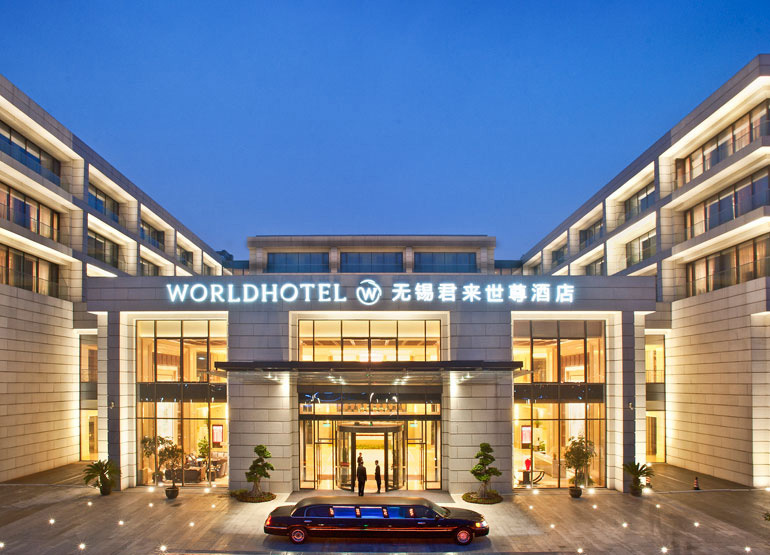 Starting from 46sqm the rooms are spacious in design, each room embrace form and function to ensure your needs are met, enhancing your experience in Wuxi. 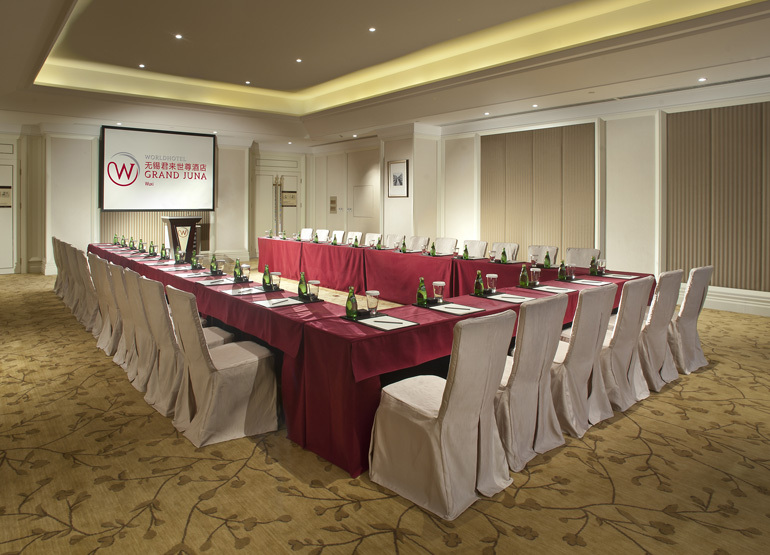 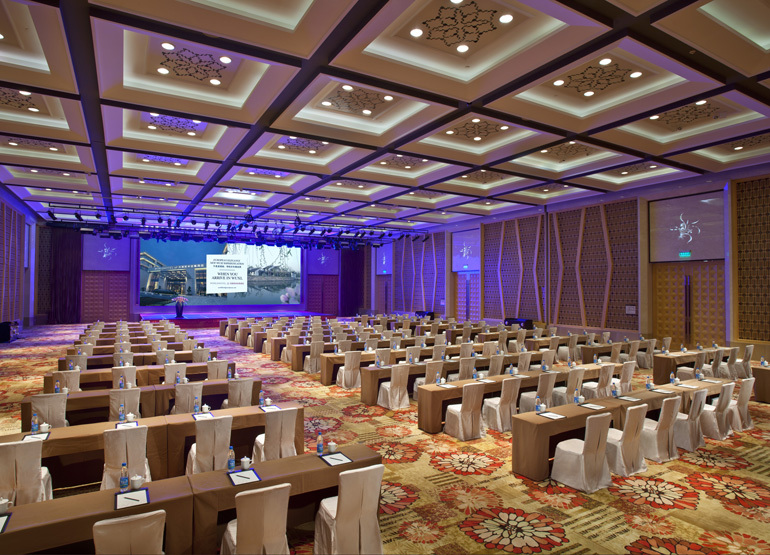 The Grand Juna Wuxi hotel’s three regional restaurants and two bars offer the finest Huaiyang cuisine, Shanghai cuisine, Cantonese cuisine as well as international fare to suit the tastes of guests around the world.